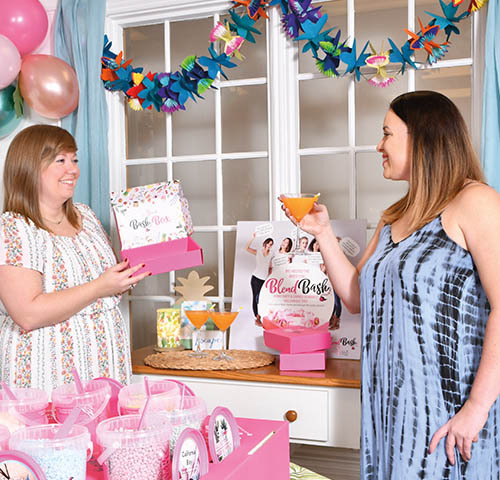 Host your very own Pink Zebra Blend Bash! 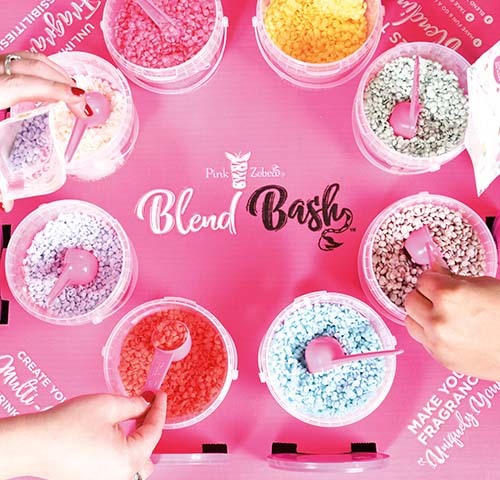 A Blend Bash is the ultimate Sprinkles blending party! It contains all the essentials you need to have a fragrance blending party for 10 guests all packaged in a box. 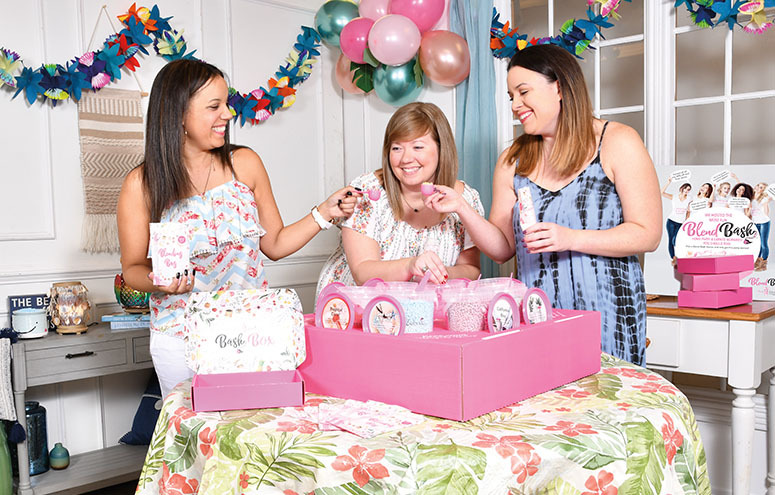 Shop and mingle with friends and family as you earn your way to free product! Contact your PZ Consultant to learn more. 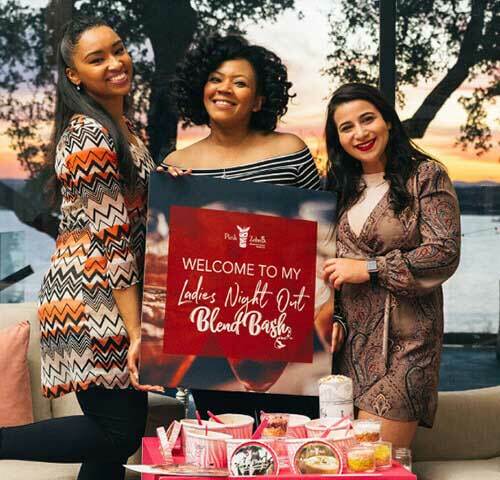 When you host a Blend Bash, your Consultant helps you sort out all the details, so you can focus on inviting friends, having fun and choosing your rewards! Your Consultant works with you to sort out all the details, so you can focus on inviting friends and family. 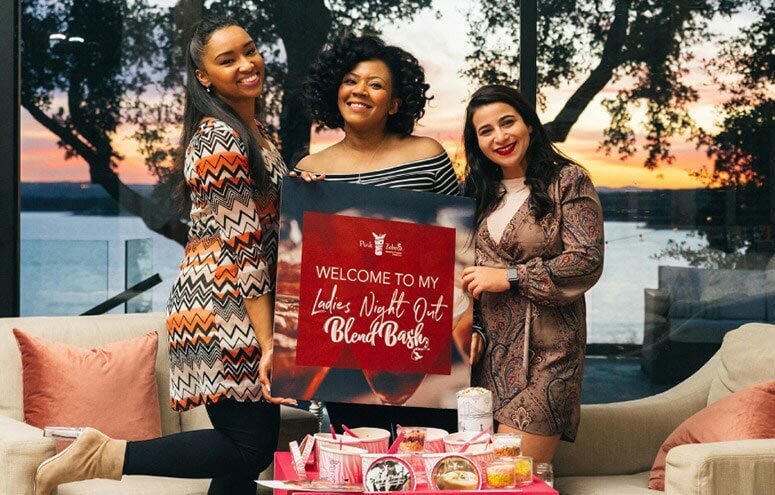 First choose a date, theme and party location then send out your official Blend Bash evites to party guests! 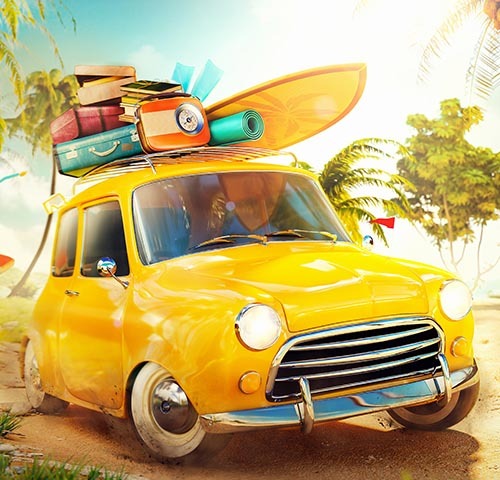 You are now set to send out your party evites through your customer portal. 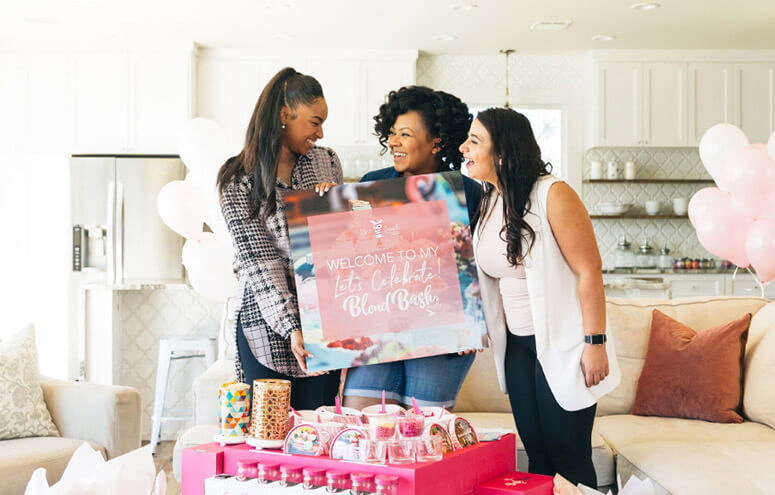 Inside the party evite, your guests will be granted access to purchase their party essentials before the Blend Bash which comes inside a Bash Box. 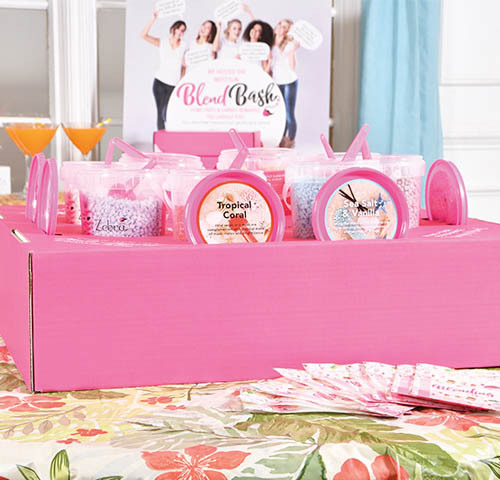 Special offers are often available at the time the Bash Box is purchased. 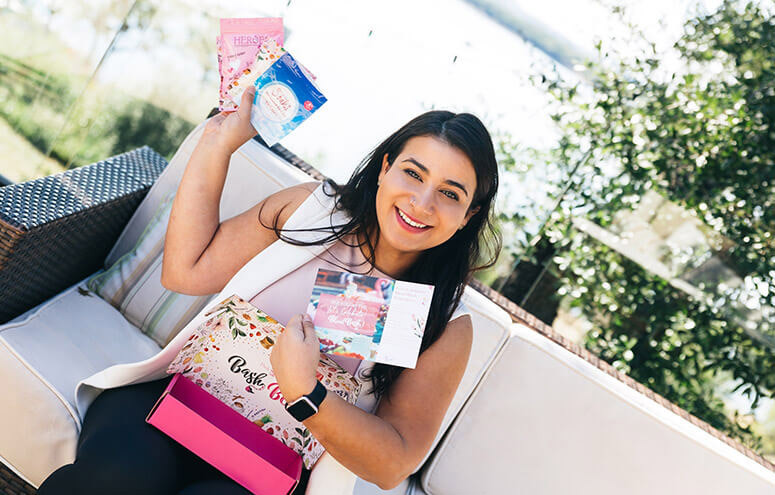 Guests may pre-order any Bash Box which includes 4 free fragrance samples and 3 empty Blending Bags to use and fill at the Blend Bash. 3 Blending Bags = 3 jars of Sprinkles. 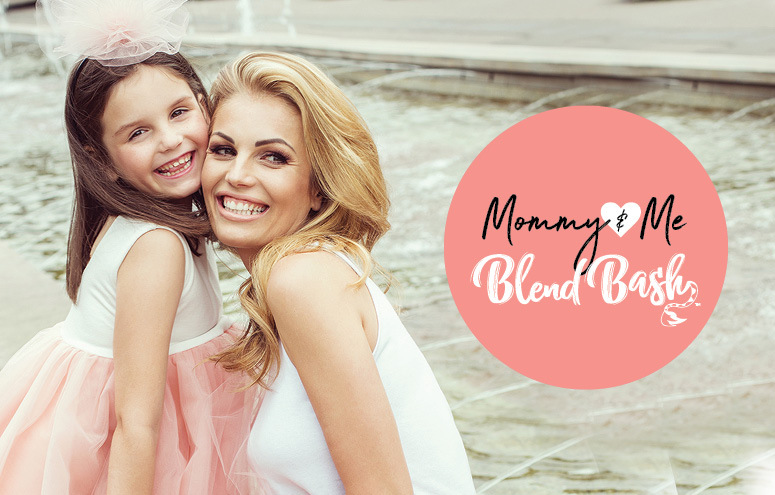 Your Consultant will set up the Blend Bash and bring additional products to bring your theme to life! 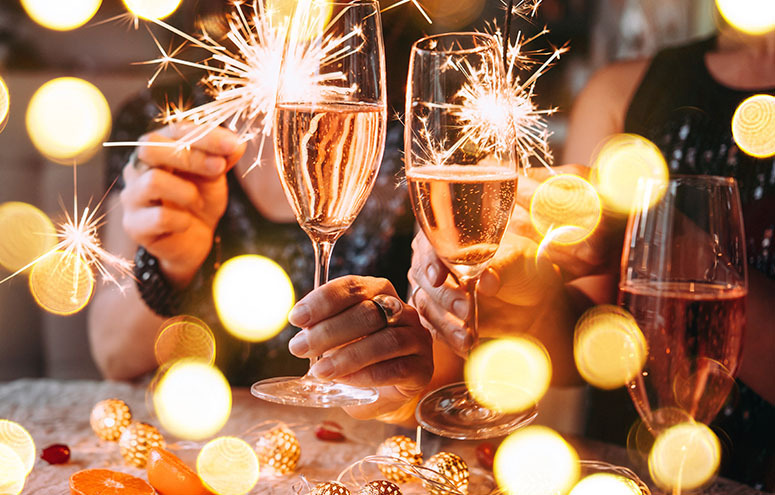 All you have to do is get your Sprinkle on amongst your guests and start earning exciting rewards! EZPZ! 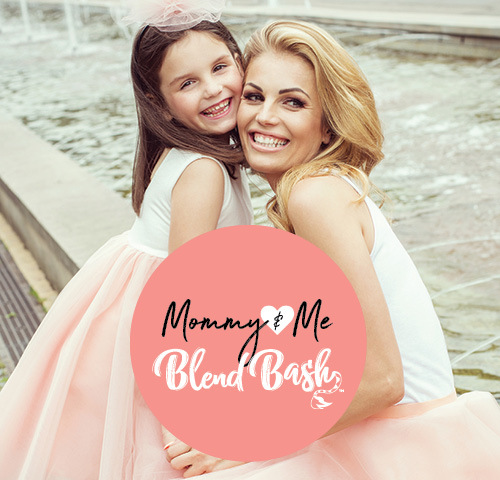 Your Consultant will set up the Blend Bash and bring additional products to bring your theme to life! 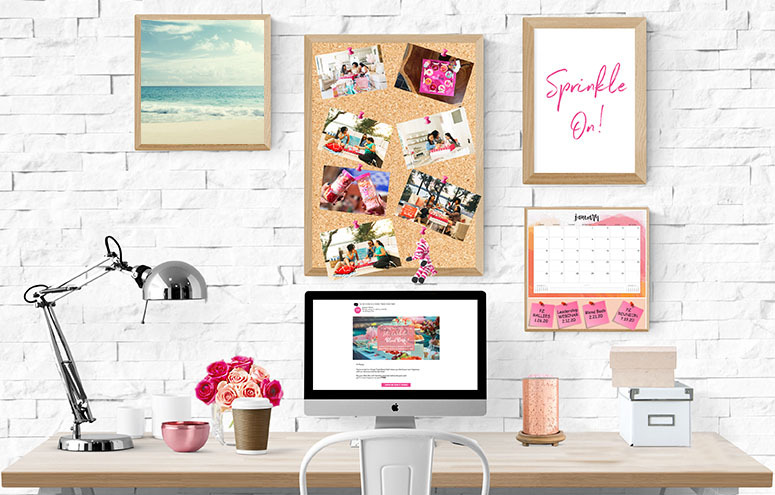 All you have to do is get your Sprinkle on amongst your guests at the Blend Bash and start earning exciting rewards! EZPZ! 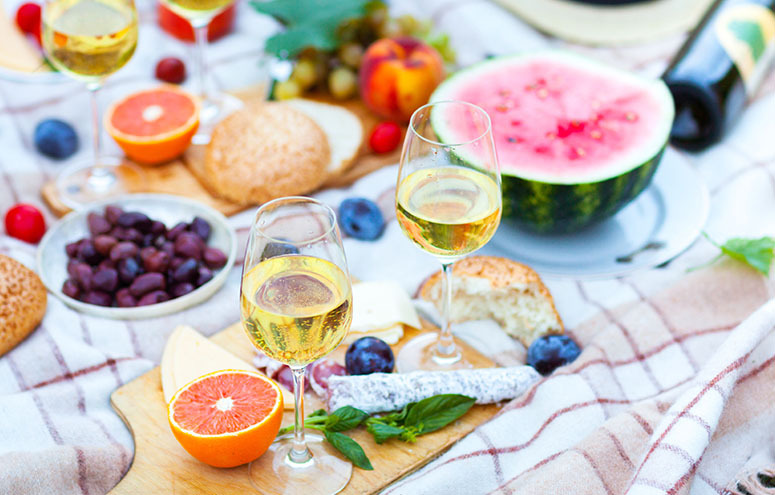 We focus on bringing the goodies so you can focus on hosting the best party ever. 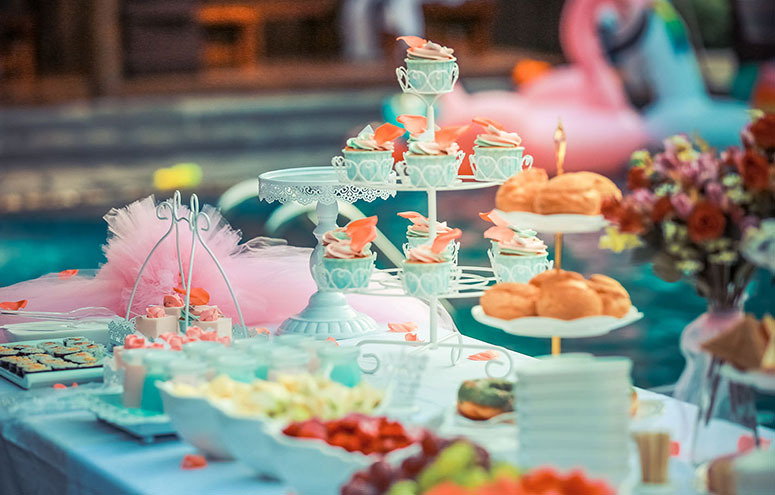 A Blend Bash takes the stress out of figuring out a party set up. Fragrances include Aloe & Sea Salt, Citrus Air Care+, Hope Blue Skies, Fireside Vanilla, Lemon Pound Cake, Peony Chiffon, Stone Washed Denim, and Vanilla Tease. Fragrances include Air Care+, Aloe & Sea Salt, Bamboo Mist, Hope Blue Skies, I Love Watermelon, Sun Kissed Sands, and Toasted Marshmallow. 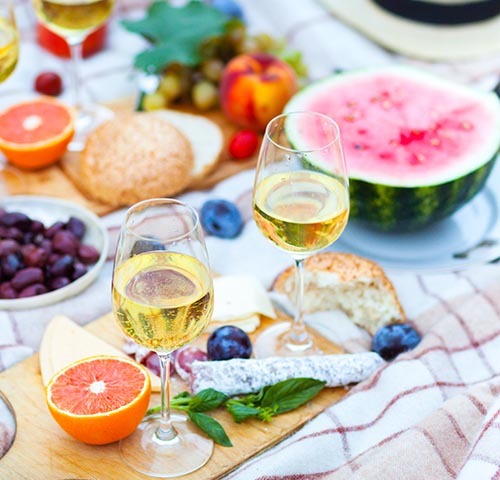 Fragrances include Apple Vetiver, Citrus Air Care+, Fresh Sweet Strawberry, Garden Lilac, Grape Popsicle, Orange Dreamsicle, Stress Relief and Sweet Wild Berries. Fragrances include Amaretto Cream, Café Latte, Energizing Ginger, Fresh Juicy Pineapple, Merry Margarita, Peony Chiffon, Soft Patchouli and Vanilla Tease. Fragrances include Apple Blossom, Black Cherry, Buttercream Cupcake, Fruit Basket, Paisley's Punch, Pink Macaron, Raisin Nut Bread, and Raspberry Lemonade. Fragrances include Beach Oak, Cinnamon Spice, Crisp Apple, Fireside Vanilla, Green tea & Lemongrass, Oak & Bourbon, Sawdust & Leather and Stone Washed Denim. Fragrances include Brown Sugar Cinnamon, Frosted Sugar Cookie, Hawaiian Coconut, Lemon Pound Cake, Maple Syrup, Peaches & Oranges, peanut Butter Cookies and Relax-Lavender & Vanilla. Fragrances include Beach Breeze, Chili Pepper Papaya, Coconut Mint Water, French Vanilla, Mango Guava, Sparkling Sangria, Sugar Melón and Sweet Pea & Lily. 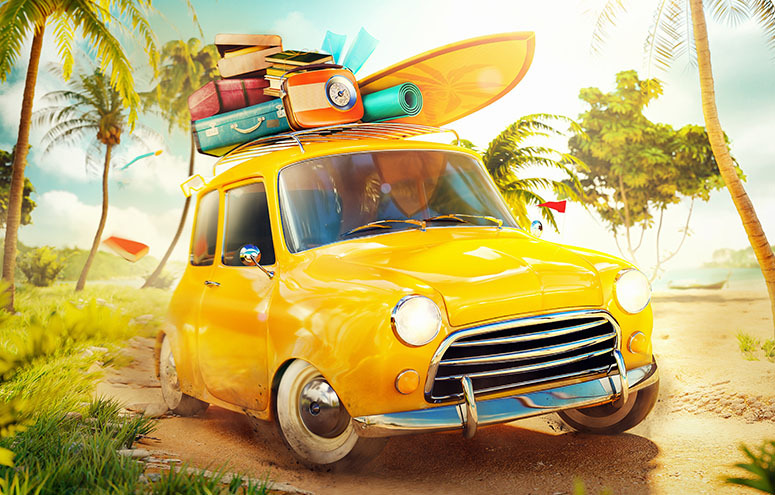 The bigger the party, the bigger the rewards! 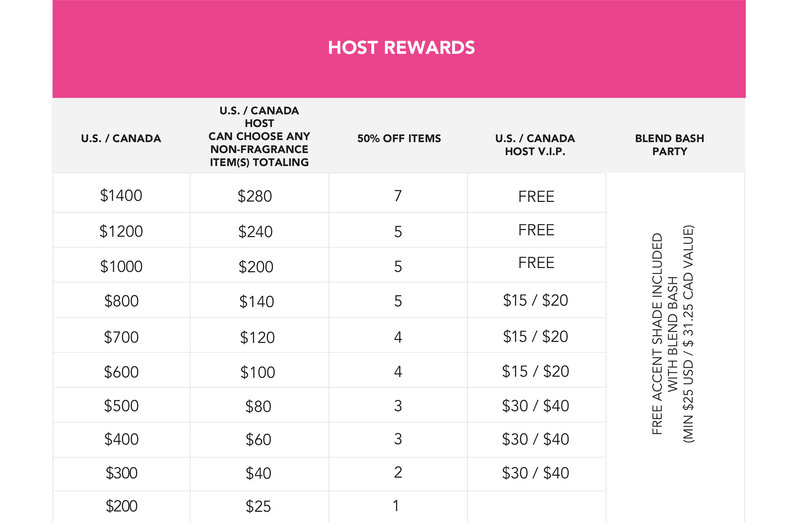 As soon as your party hits $200 you begin earning rewards! When your party hits $500 or more we give a free day of childcare to a single mom! Giving never smelled so good! 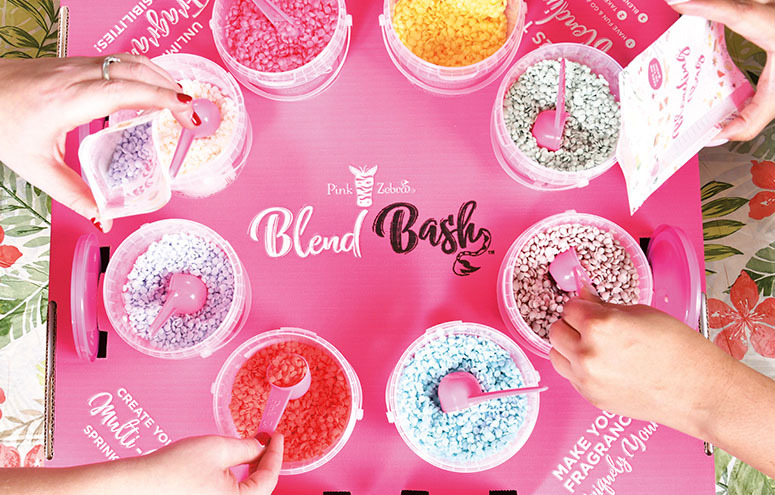 Don't forget to Sprinkle-Snap-Share with us and post your Blend Bash moments on social media using #PZBlendBash! 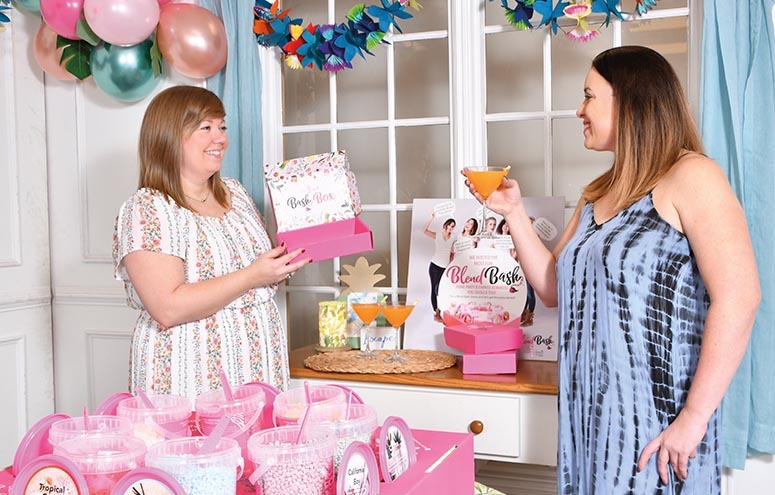 "I absolutely love our Blend Bash parties! 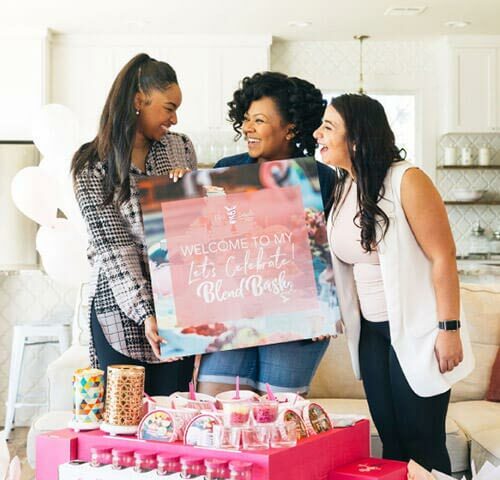 What better way to connect with friends and family while earning free product and your guests leaving with product the same day?!" What is a Blend Bash? It's a bash! 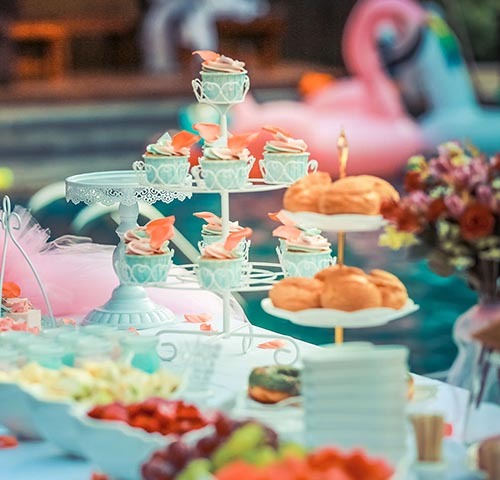 Well that is how we think of it, but it is our version of a Pink Zebra Party, where you as the Host may pick a party theme and then your party-in-a-box arrives for you and your guests to have fun in a shop and mingle atmosphere. At a Blend Bash your guests create their own fragrances and take them home after to enjoy! 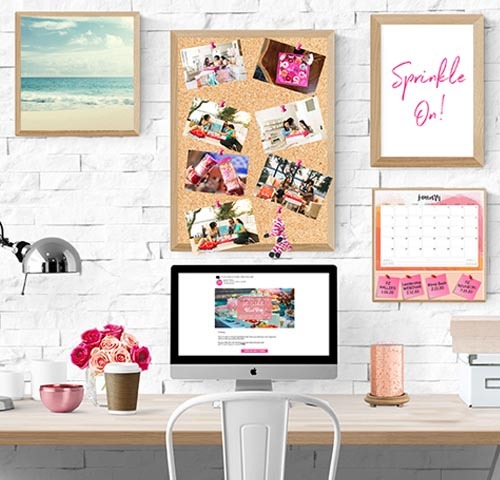 Each Blend Bash kit comes with 8 Cartons of Sprinkles which support the theme, 8 empty Sprinkles jars for mixing fragrances, 1 Simmering Light, 1 Glimmer Candle kit (6), a catalog, order forms and recipe cards for your guests. Is this a normal Pink Zebra Party? Well we consider a Blend Bash our new normal! 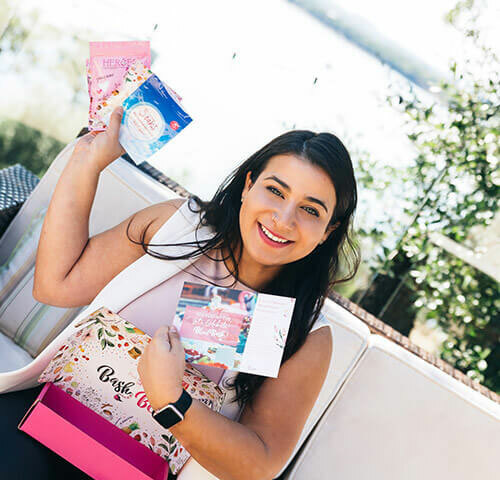 No sitting around hearing a presentation, a Blend Bash is centered around having fun, interacting, learning some tips about our products, and creating your own personal fragrance recipes. Plus, as the Host, you still earn our incredible Host Awards! Do I get Host Rewards? Yes, you do. 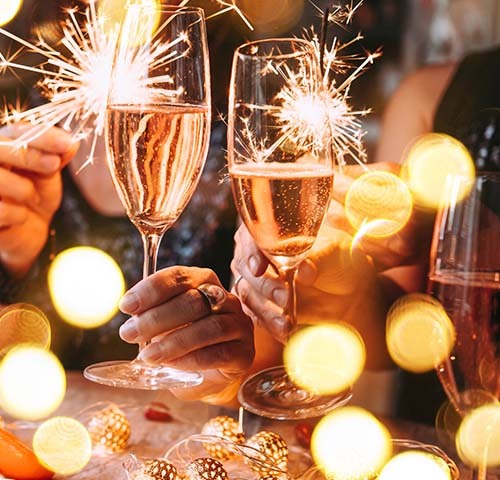 And because the Blend Bash is so interactive, we are finding that the Blend Bash party sales are higher which mean higher Host Awards for you!